I spent the past four days on the island of St Mary's, part of the Isles of Scilly where it was warm sunshine, blue skies and a light sea breeze. On my return to London it was like stepping off the coach on holiday, if that holiday was on the planet Mercury. 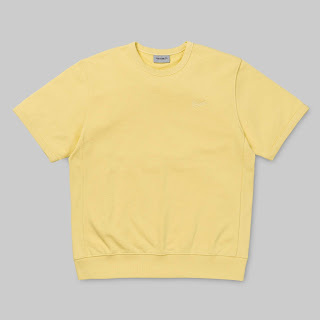 "If Wednesday's temperature tops 30°C - and forecasters confidently predict it will - that will be five days in a row and match a run last experienced in June of 1995." 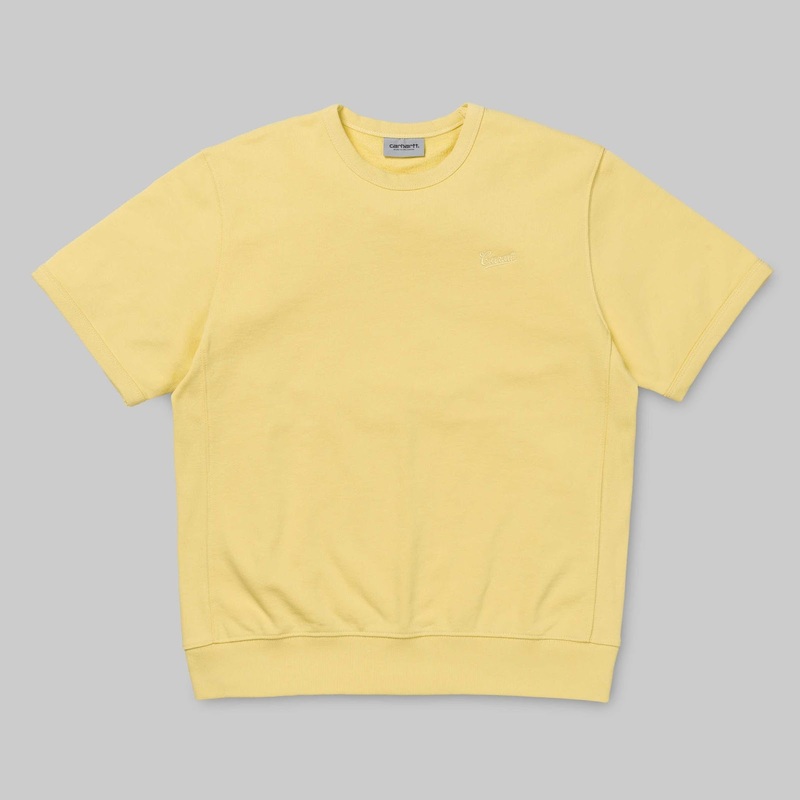 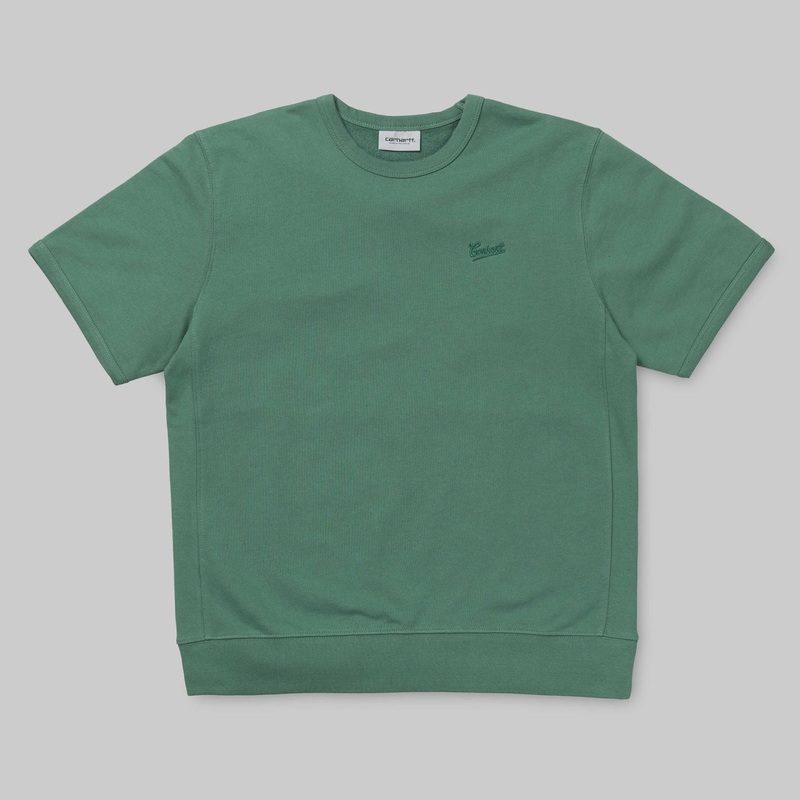 So you'd think I'd be posting about t-shirts, shorts, or ice creams for that matter but no I've opted for the Carhartt WIP S/S Strike Sweatshirt which is currently on sale HERE. In my defence they are short sleeved, loose cut and come in summer hues including Ibiza, Mojito and my favourite Vegas Pink. 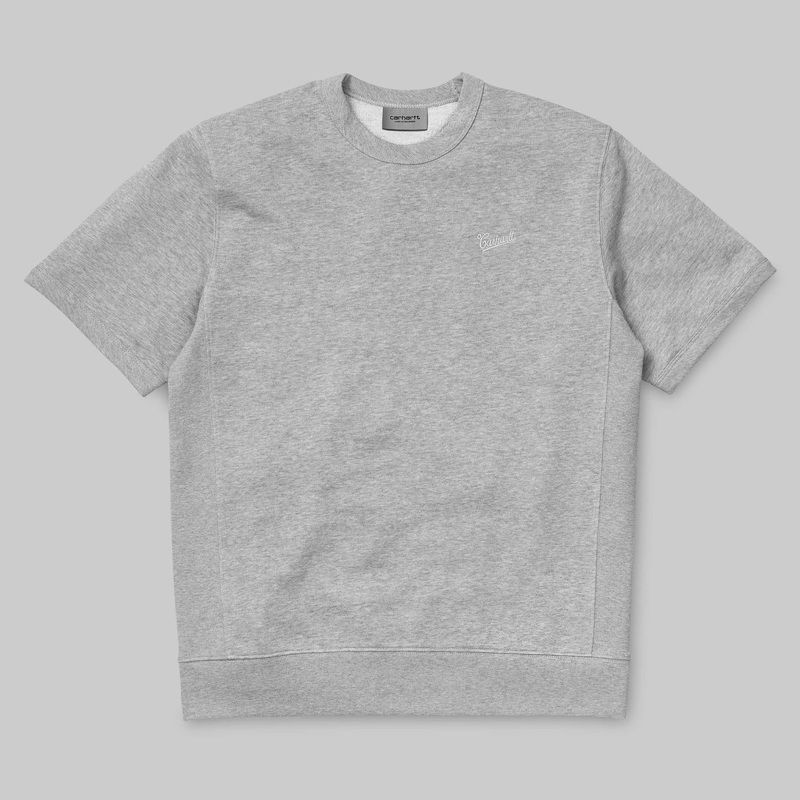 There is also the classic Grey Heather option which shouldn't be overlooked. 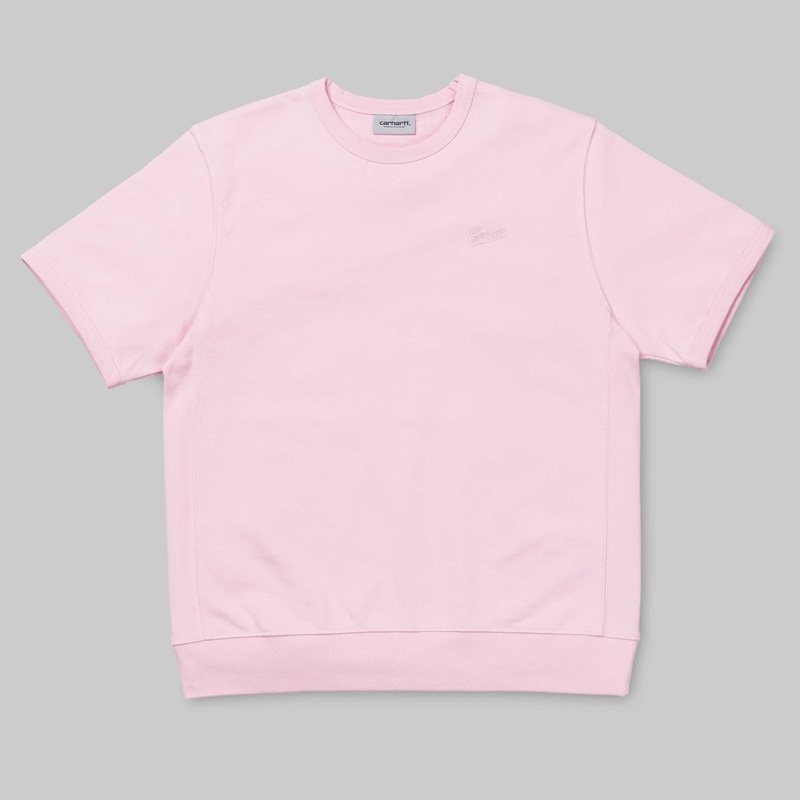 Although the days are scorching the evenings do tend to be cooler and these sweats from Carhartt WIP are perfect for when you don't want to be wearing or carrying a jacket.